Betting tip based on correct score with “double chance”. What we meant double chance is when we receive both Asia and Euro source is fixing a same game. We will stop providing both Asian Handicap and Fixed Odd tip and only provide this correct score tip. www.probettingpicks.com is a verified sports betting tipster, we been providing betting tips offline since year 2009 and recently go online in year 2013. Our service able to satisfy more than 2000 members since it established and had provided more than 10000 betting tips. We provide a winning guaranteed by provide 2 same tips replacement for losing tip and 1 same tip replacement for draw tip. 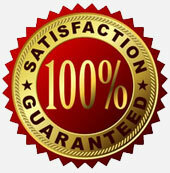 Beside replacement, all our records is 100% genuine verify by an independent monitoring company www.verifiedbets.com. www.probettingpicks.com is a site verified by www.verifiedbets.com. All records display here in website is 100% genuine. 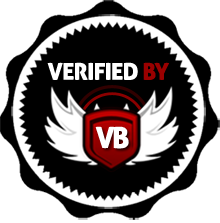 We are using a records script provided by verifiedbets.com and all daily tips is submitted to verifiedbets before sending to any members.